Sometimes waking up to that same array of Ideas furnishings can be a little repetitive and boring. 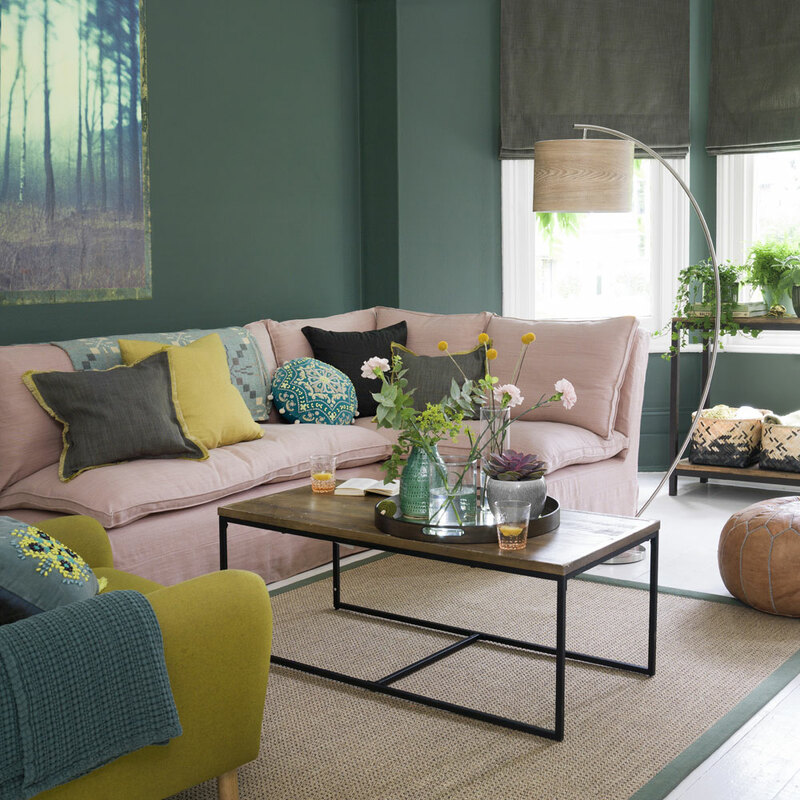 you want to vamp up your home that will be yours for the next 30 years because you have to pay off that mortgage, so you may as well try and make it look at trendy as possible every season. Generally you may think that redecorating an entire house can be costly, but there are a few things you can do to give it an extra touch without spending a fortune. Changing the colour scheme of your house can go a long way in making it look completely different but on a budget. Everything from cushions covers to flowers and candles. Rich pigments are totally in at the moment with electric blues and violets. Transforming a piece of old furniture can really change the balance in a room. You can try it with a piece of furniture you already have at home or even purchase a second hand piece from many different shops. All you need is some wood paint and varnish and you're good to go. Morrocan patterns always bring a little something to the room. They are very indie but chic when put together with the right furnishings and art. You can bring these patterns from you bedcovers, rugs, wall art and even your cushions for the sofa. Adding texture to any room gives it something special. Mixing different textures is something we do in fashion everyday, so why not bring that into your living room or bedroom. Some are my favourite materials to play with are wicker and velvet. Try and see what materials you can find that fit. One of my favourite things to do when spring is coming is decorate my house with beachy and tropical vibes. This is easy to do, by buying lots of tropical-esk flowers, plates, print and even bed covers. This is super easy and brings a lot of colour in the room. For some reason having some pops of metallic really accentuate the room and give it a luxury vibe. One of my favourite ways to adopt the metallic vibe is with a big central mirror, a bed side lamp and with glasses. These just makes your home look a little bit more expensive.